How to sum up an engine like the Toyota 1FZ? max torque at 2800 rpm but that power! yeah. It shifts at 4500 and redlines at 5000. 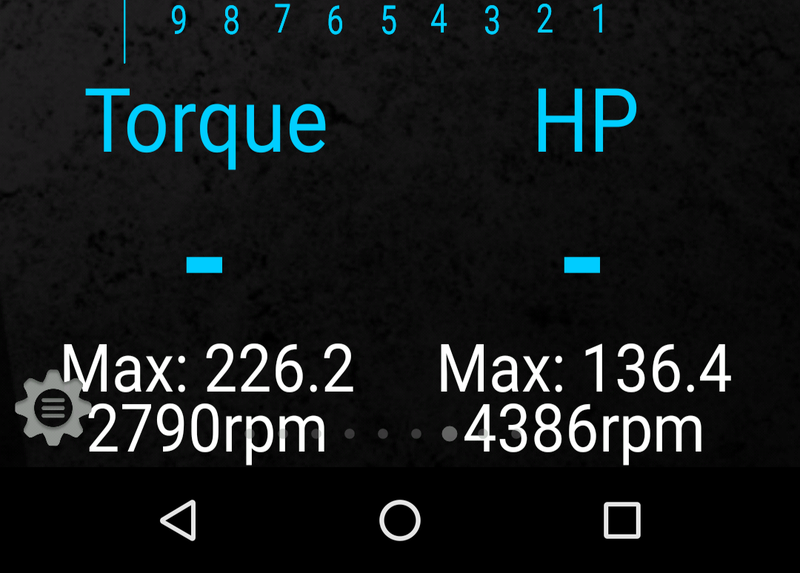 That Im showing 136 hp worth of acceleration on a 297,000 mile engine I think is pretty good. *it uses Acceleration rates and user input weight to make estimates, these are wheel numbers at 4800 ft elevation.